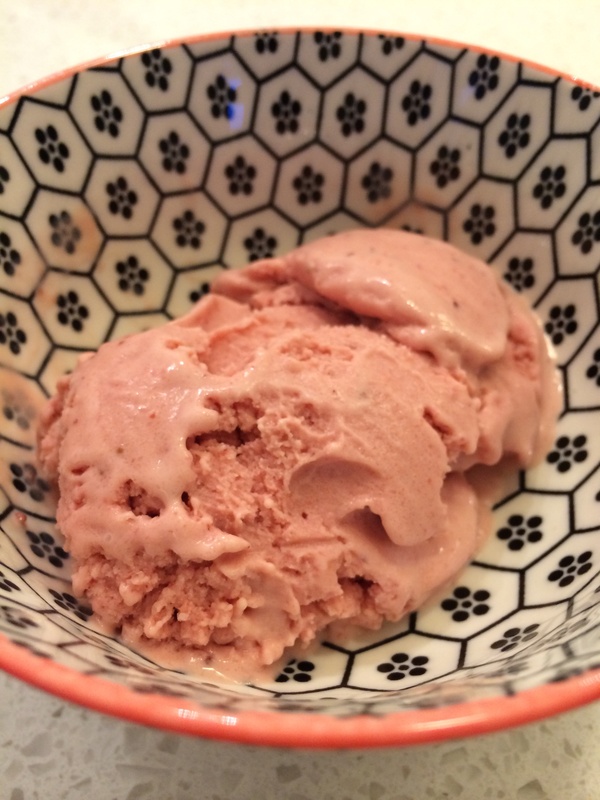 Second time around the strawberry icrecream still just as good as the first time. Absolutely divine, so creamy, and you can really taste the fresh strawberries and just as good as the expensive deli ice creams except the best thing is it’s homemade. Usd the egg yolks leftover from meringue recipe. Notes: I reduced sugar from 150g to 100g and used a ratio of 2/3 cream to milk rather than just cream. Once frozen just a few seconds on speed 9 and it’s perfectly ready to eat right away or re freeze for later. Recipe by Captain Janeway on the recipe community website link above.